Dontnod’s support for Vampyr continues, as an all new update will go live on September 26, 2018. The new update is a big one, as it provides players with two new difficulty modes. In a blog post on Vampyr’s official website, Dontnod detailed exactly what to expect from them. When launching the game, players will choose between one of the two modes. 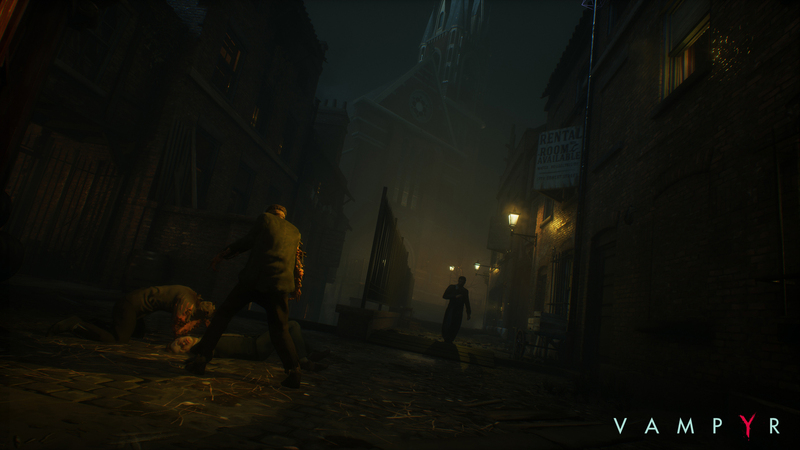 Normal Mode is also an option, which offers players the opportunity to play Vampyr in its original state. The new difficulty modes may be the meat of the update, but standard bug fixes and tweaks feature in the update as well. It’ll be interesting to see the extent to which Dontnod continues supporting Vampyr. Since the game’s considered a success for both Dontnod and publisher Focus Home Interactive, continued support wouldn’t be too surprising.